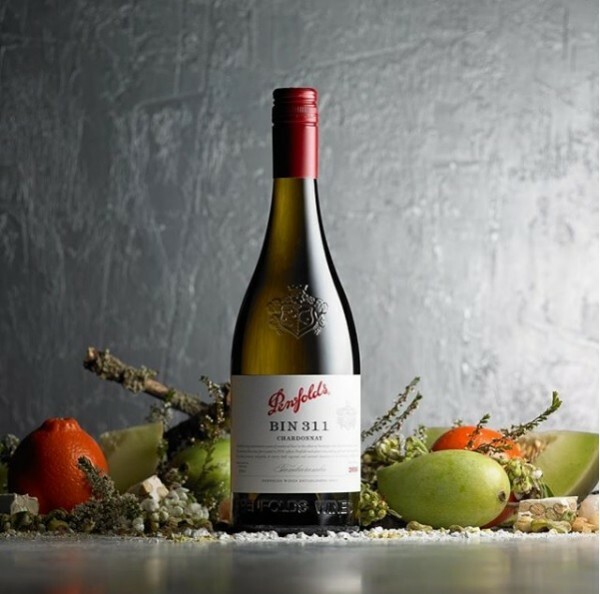 Penfolds Bin 311 Tumbarumba Chardonnay lets the fruit do the talking with guava, lychee and green mango aromas. The creamy texture on the palate makes Bin 311 a delicious companion for Camembert. Visit the Penfolds Cellar Door and Wine Sales located at Provenance Barossa for a taste.